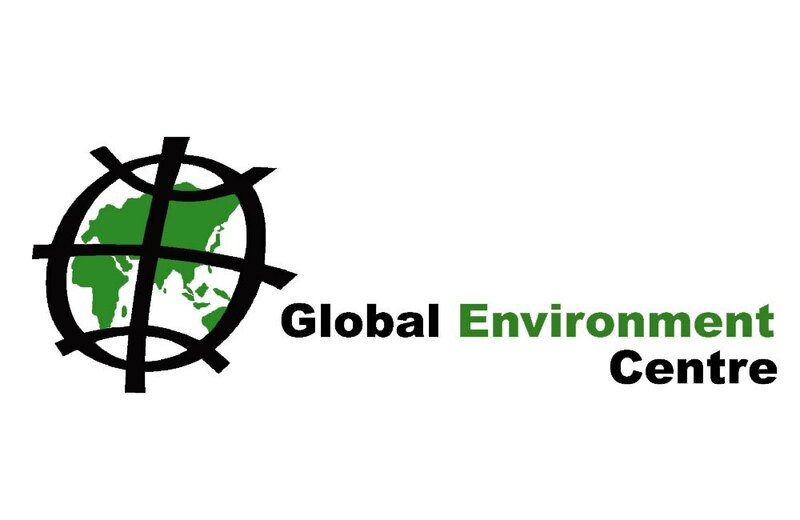 GEC is a leading Malaysian Non-profit organization working throughout the ASEAN region and at global levels to secure a clean and safe environment for current and future generations. It supports information exchange and capacity building as well as undertakes strategic projects particularly in developing countries. It works in partnership with other like-minded agencies worldwide. Development of new projects and activities in partnership with local government, community and private sector as well as with other NGO. Manage and guide a team of project programme officers, as well as support capacity building, knowledge sharing and resource management to ensure project team is equipped to support GEC’s current and future programme/ initiatives. Support measures to empower and enhance livelihood of targeted local communities. Developing linkages and support for collaboration among key stakeholders in the Selangor State and Peninsular Malaysia. Development and implementation of awareness and education programme for school students, local community and other stakeholders. Representing GEC at local and national meetings/ conferences/seminars. A degree either in biology, environmental, social science or natural resource management. Minimum 3-6 years of relevant working experience involving community development or natural resource management.